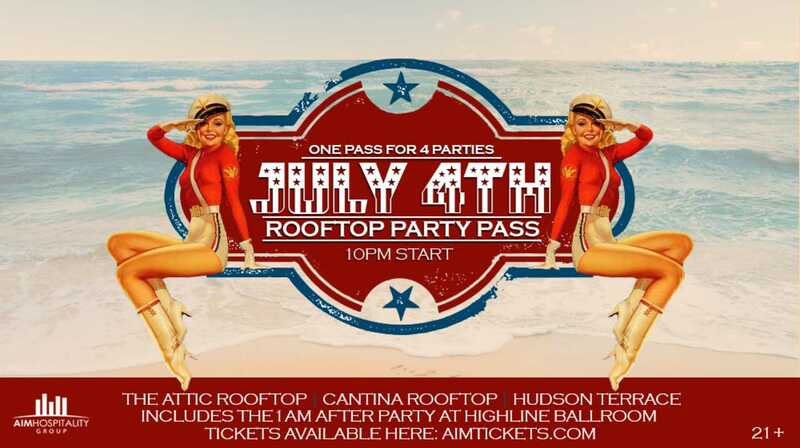 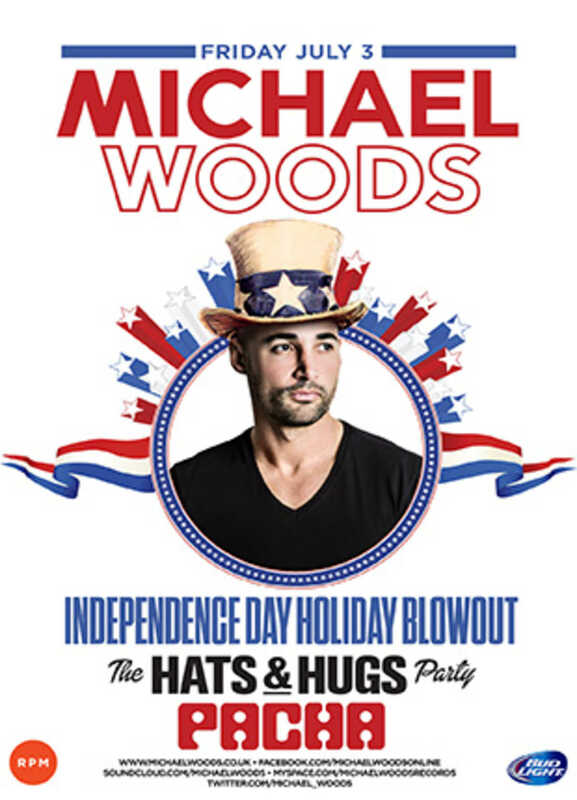 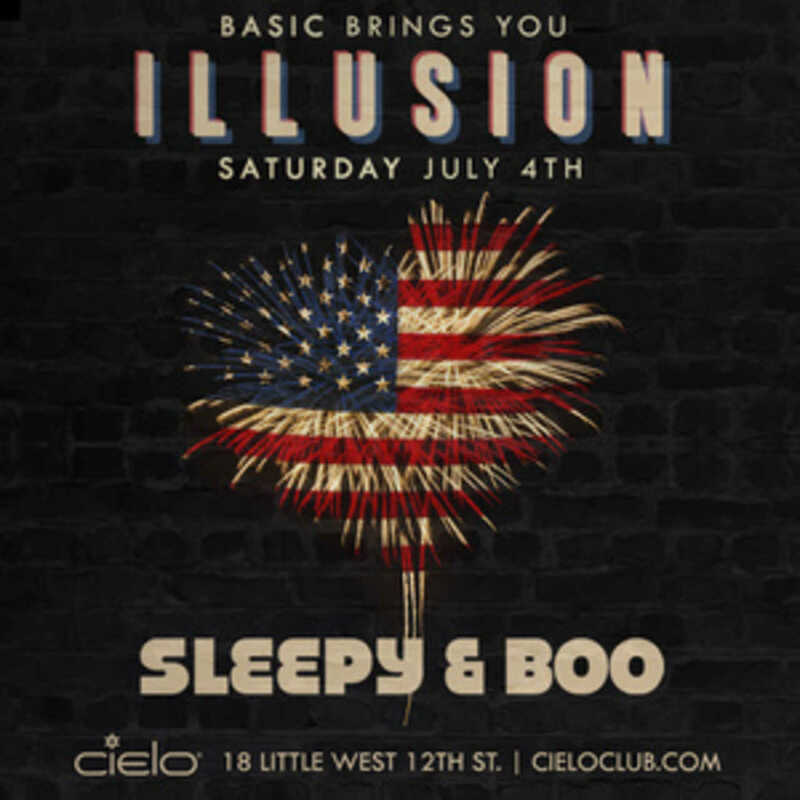 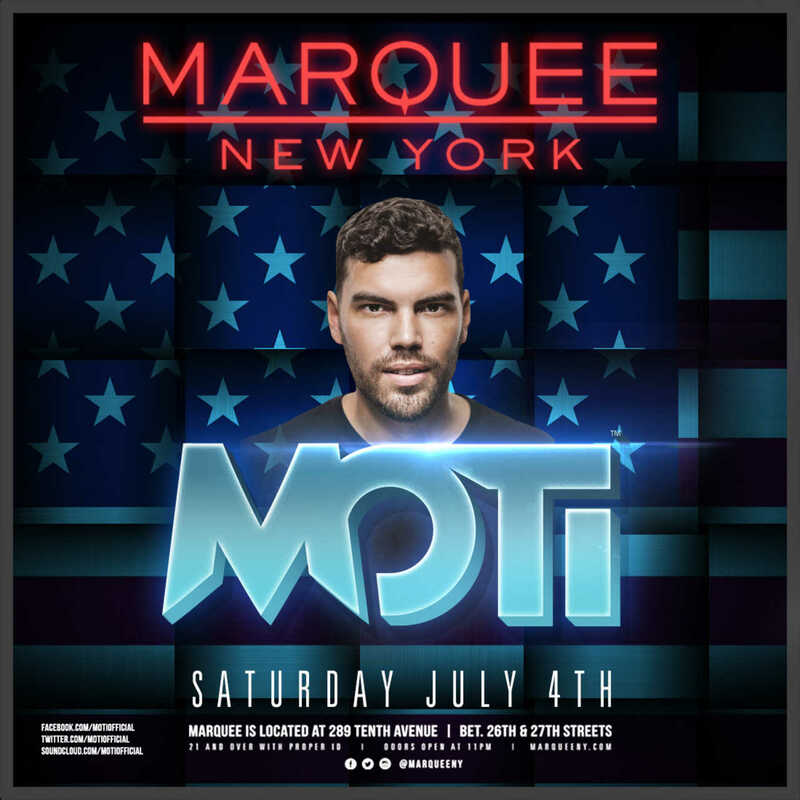 We the people, love to party; Here’s where to celebrate Independence Day 2015 in NYC and the Hamptons, at the best nightclubs, lounges, rooftops and patios. 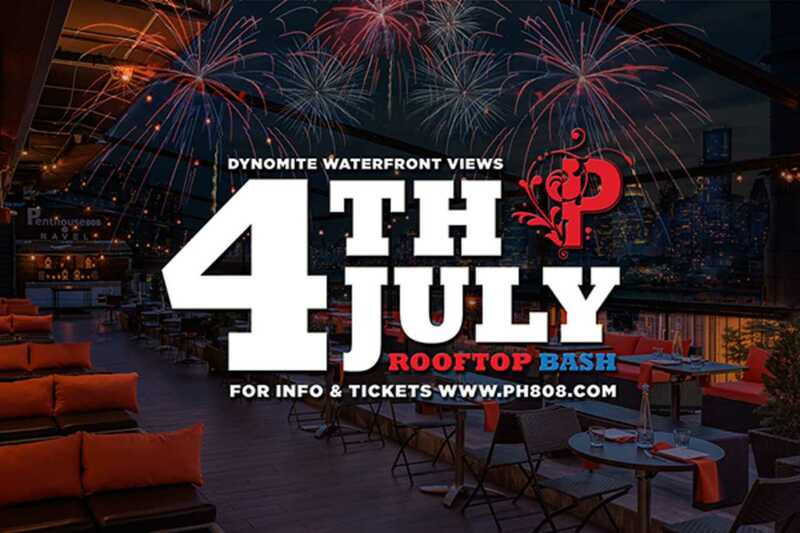 Previous PostPrevious The Club at Philippe feat. 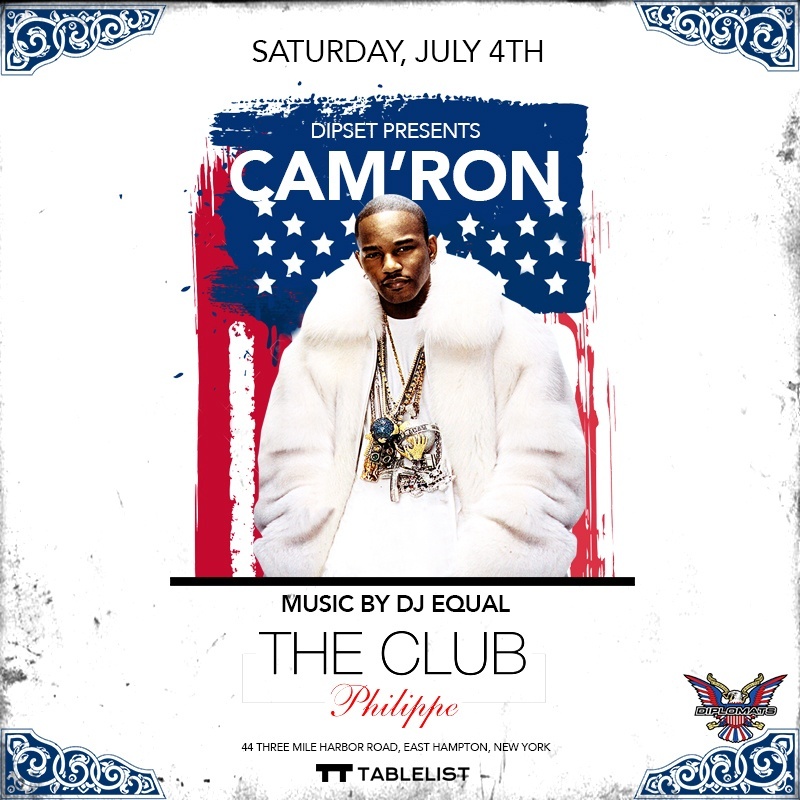 Cam’ron – Tickets & Tables On Sale Now!